We updated our build number database again with the most recent build numbers we could find on VMware products. The database has been updated with, amongst others, VMware View, vCloud Director, vSphere 4.1 and VMware Fusion. 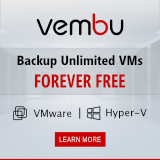 Go to https://vmguru.com/build-numbers/ for the database. 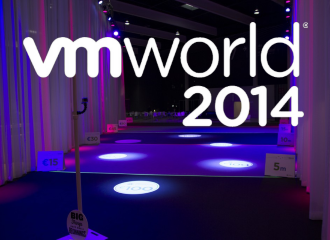 How does VMware vSphere 5.5 compare to the competition?